The Asics Gel Pursue 3 has been a steady shoe in the rotation over the last four or so weeks. I’ve been a fan of Asics shoes for years. Actually probably closer to decades. One of the reasons is that Asics consistently get right how to make a good feeling shoe when you run. 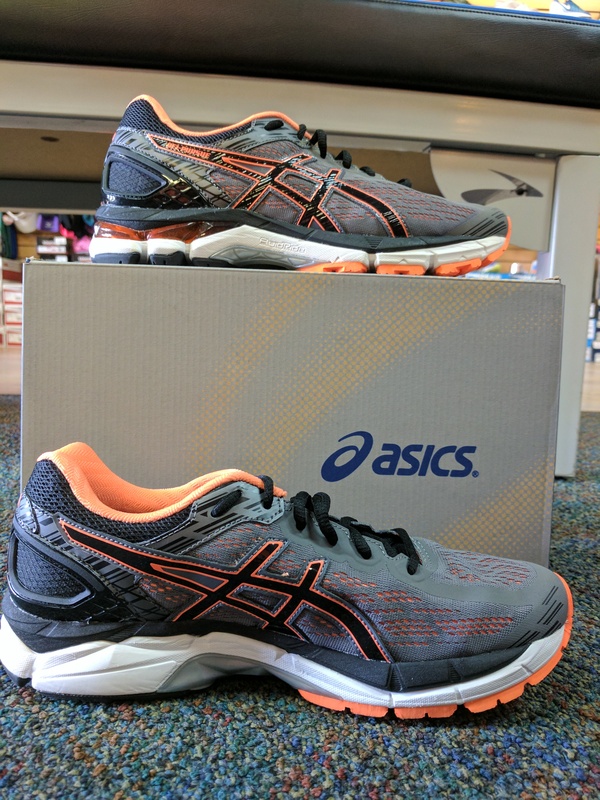 No other brand of shoes does that as consistently and through as many of their shoes as Asics. Does the Gel Pursue 3 hold up to that? Read on to find out. The Gel Pursue 3 is a neutral trainer built on the GT 2000 frame. Asics removed the medial posting found on the GT 2000. 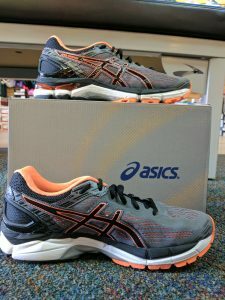 Now you might say that sort of sounds like a Gel Nimbus, and you’d be correct if Asics did not tweak some other aspects of the shoe. 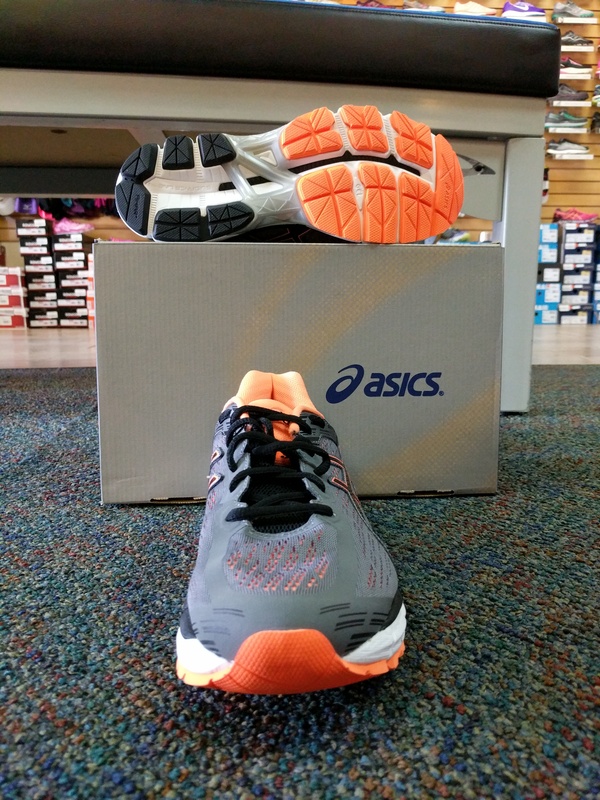 To differentiate Asics firmed up the midsole, lowered the foot bed and gave it a more responsive ride. The shoe should tip the scales around 10.75oz in your more popular men’s sizes. The Gel Pursue has a heel stack height of 28mm, a toe stack height of 18mm which results in 10mm of drop. There is gel cushioning in the heel and forefoot. The Gel Pursue has an external heel counter, a Guidance Trussic system in the midfoot and a guidance line flex groove running from heel to toe. The heel is the Asics High Abrasion Rubber (AHAR) while the rest of the shoe gets Durasponge, a blown AHAR outsole for responsiveness and flexibility. Inside the shoe you have Asics’s ComfortDry sock liner. The upper is a seamless construction with mesh overlays. It’s been said you can run sockless in this shoe but I’ve not tried it. The mesh actually floats above the upper except where there is bonding. I never noticed any discomfort from this and it wasn’t until I was inspecting the shoe more carefully that I noticed this. The Gel Pursue 3 is a sleeper in the Asics line. This shoe has enough cushion for medium to high mileage runs without leaving your legs feeling beat up, runs well possessing that great feel Asics is known for and is at home or the roads or non technical trails. Unlike some other brands this shoe offers a lot without emptying your wallet. I would like to thank The Running Shop (Instagram – therunningshopaz) for shoes to review. if you’re in Tucson and need running shoes The Running Shop is the place to go!